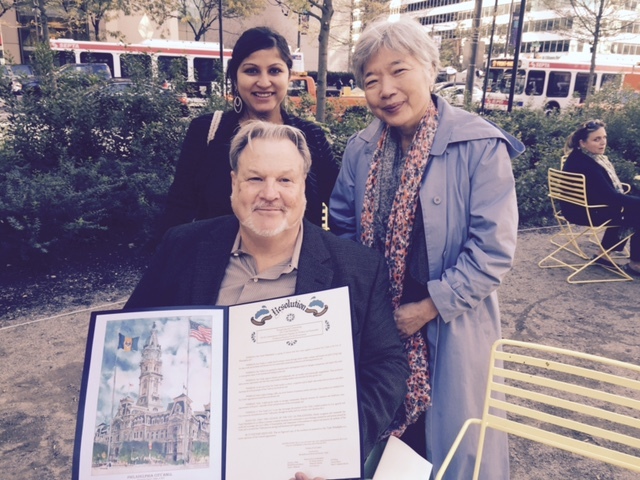 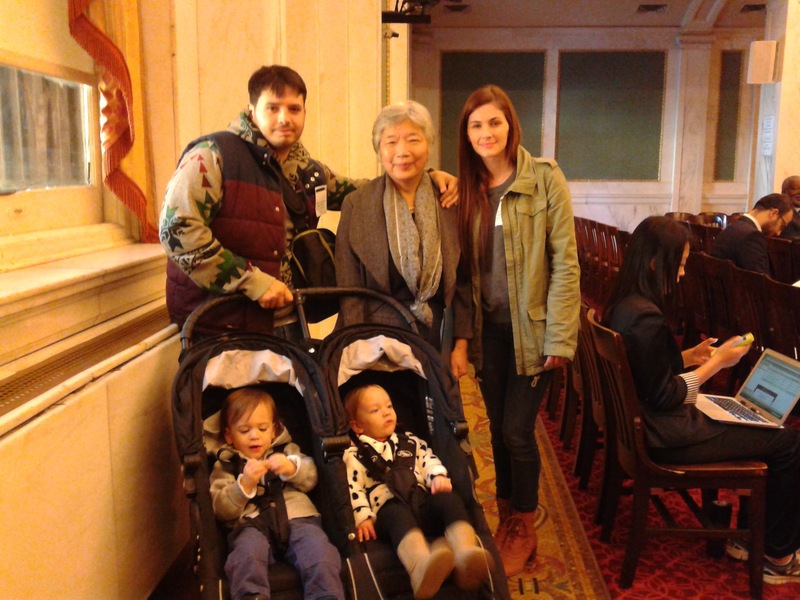 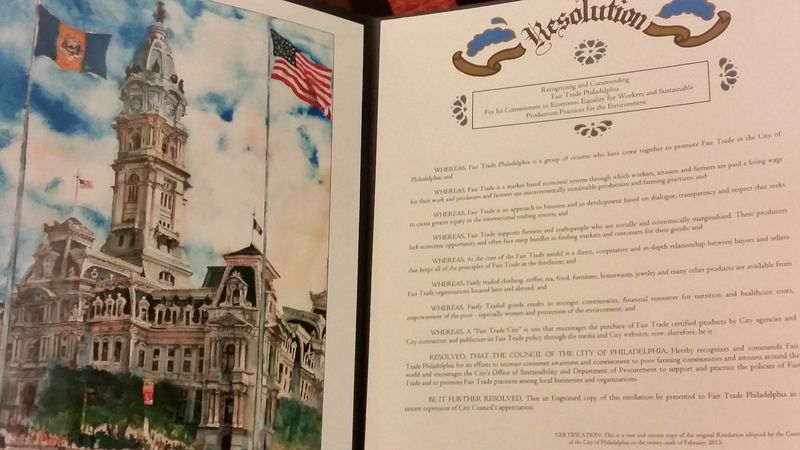 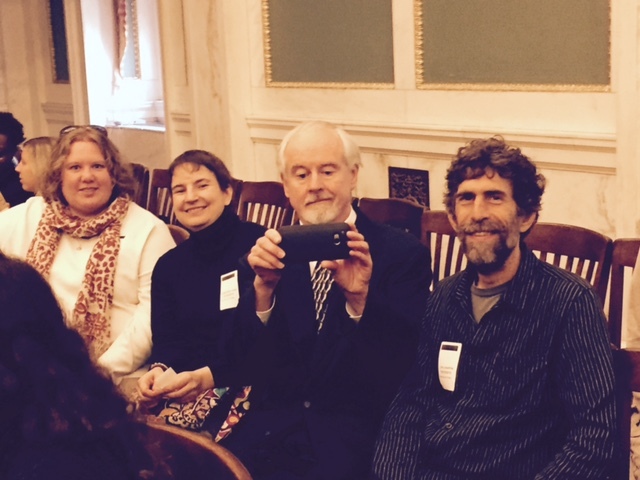 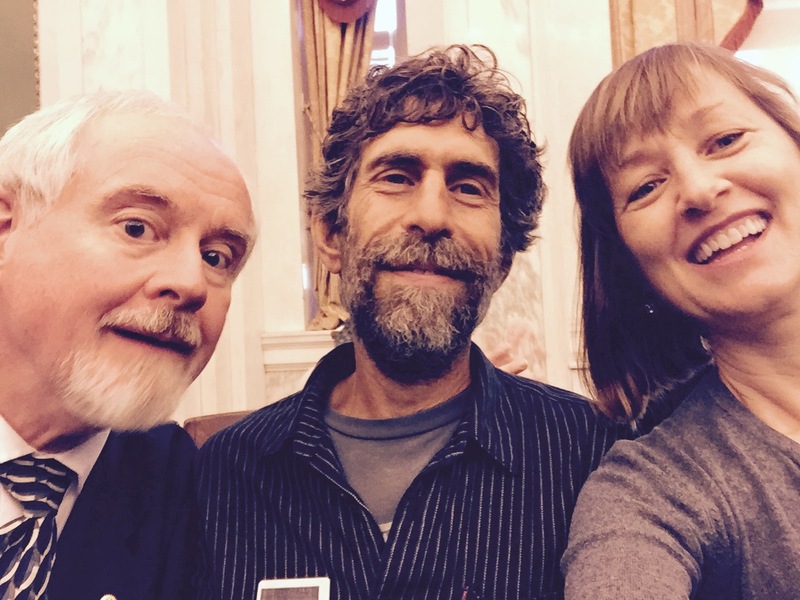 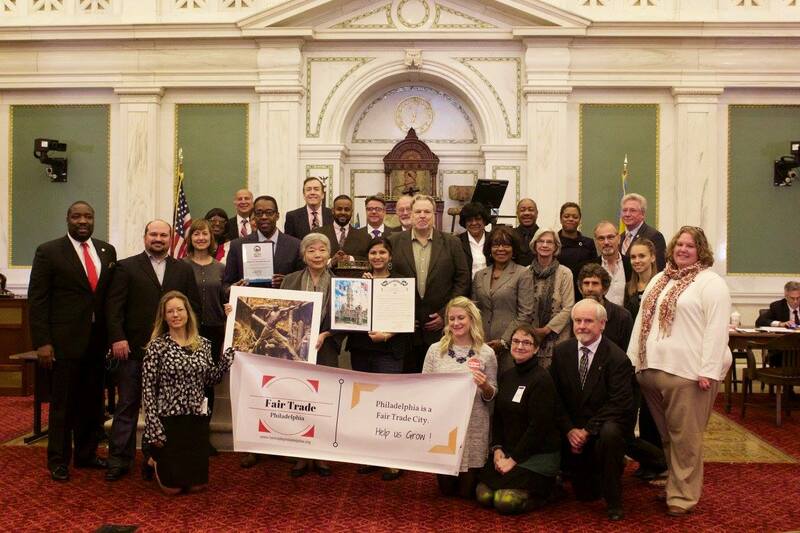 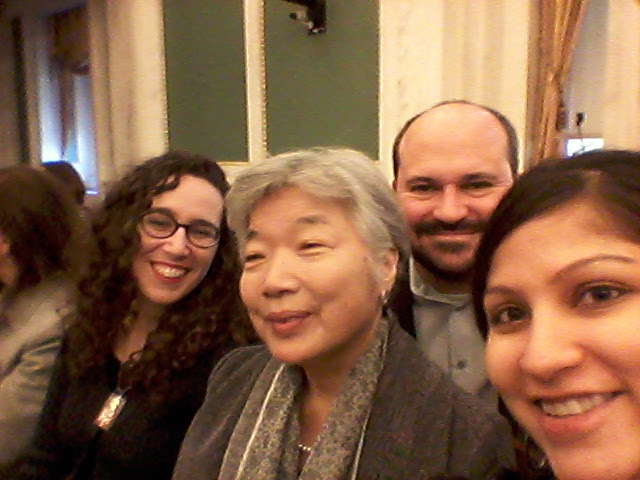 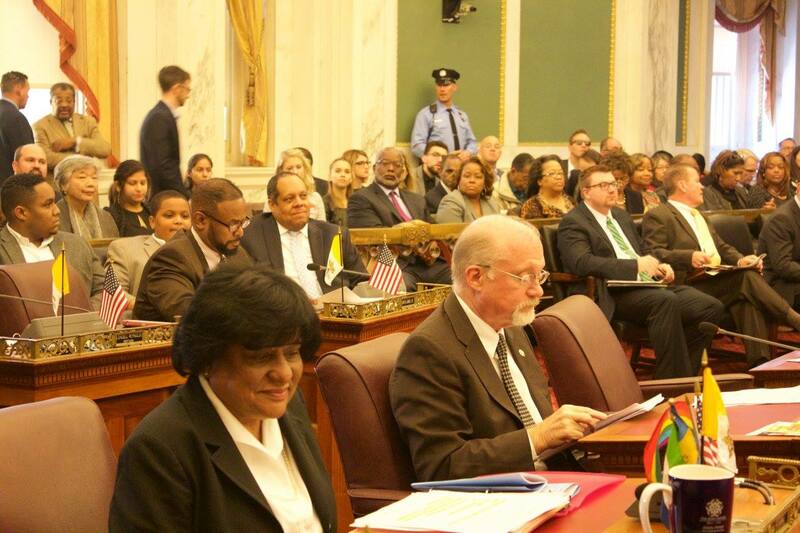 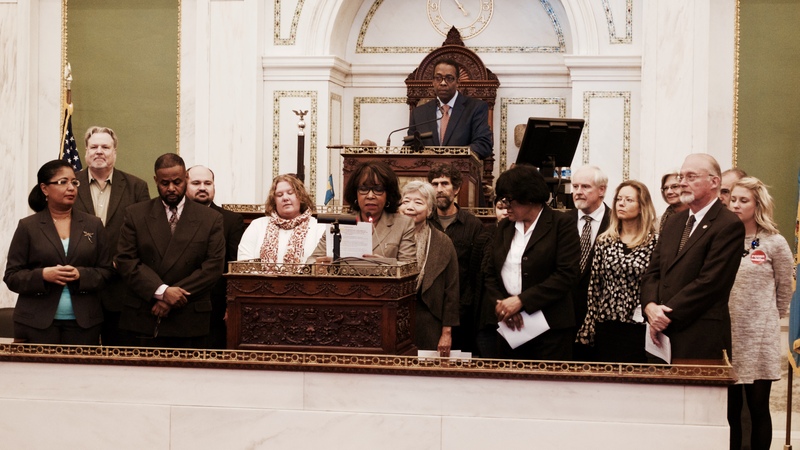 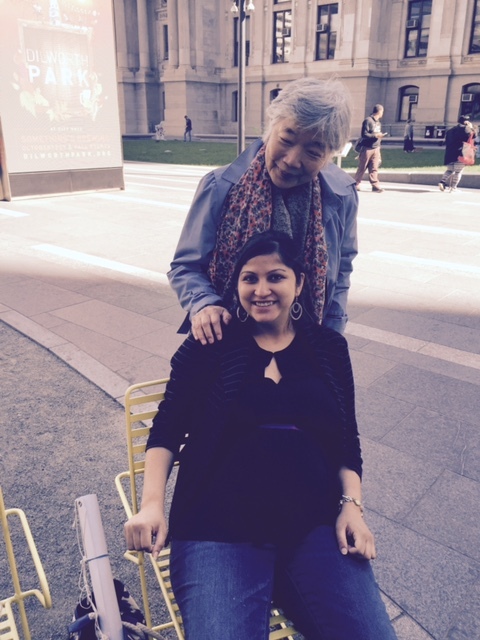 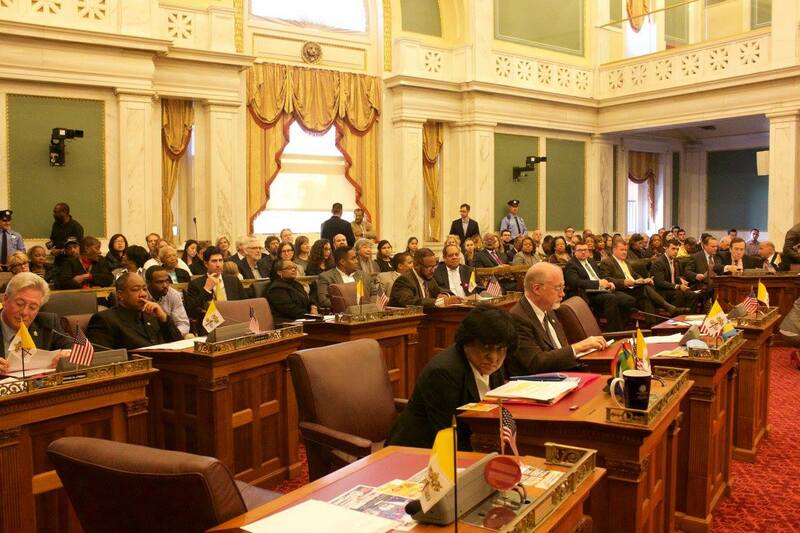 Fair Trade Philadelphia | Celebration at City Hall: Philadelphia is a Fair Trade City! 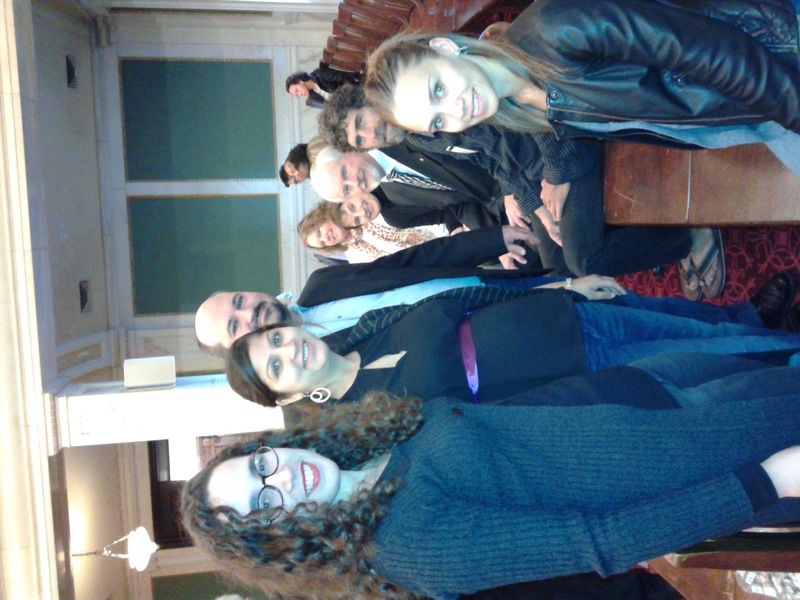 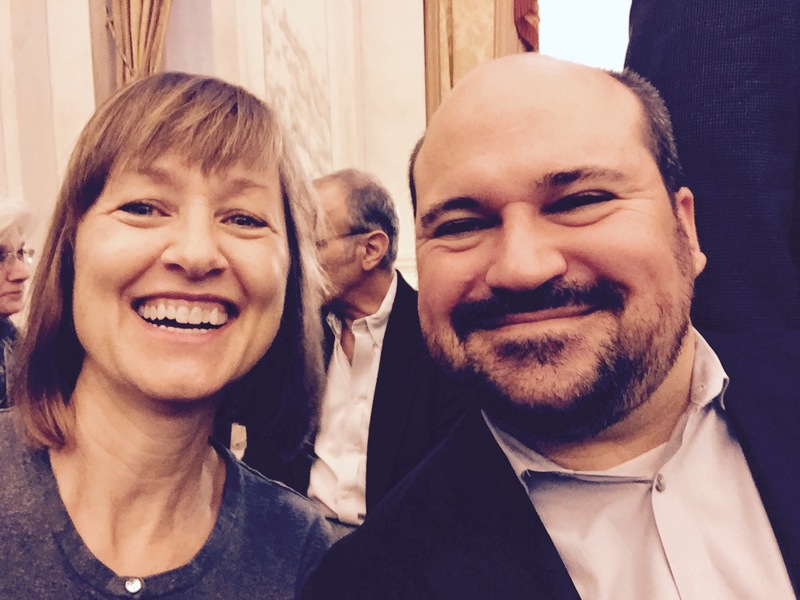 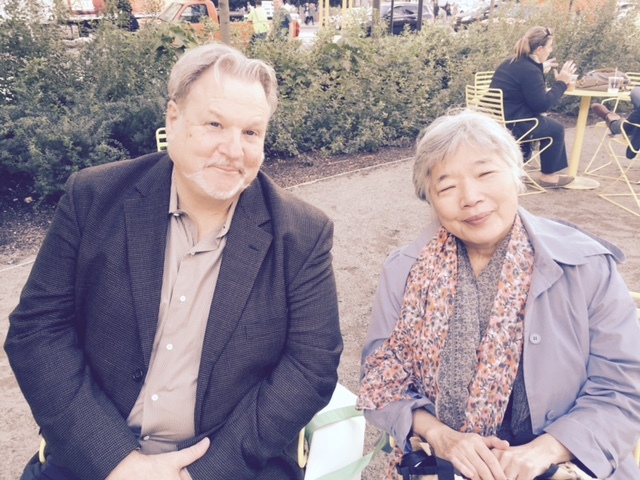 We had a wonderful time celebrating with City Council! 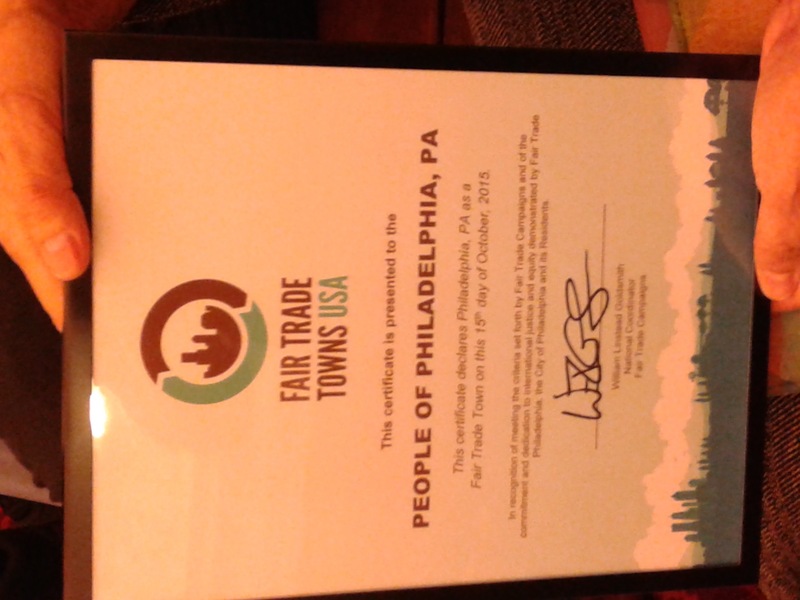 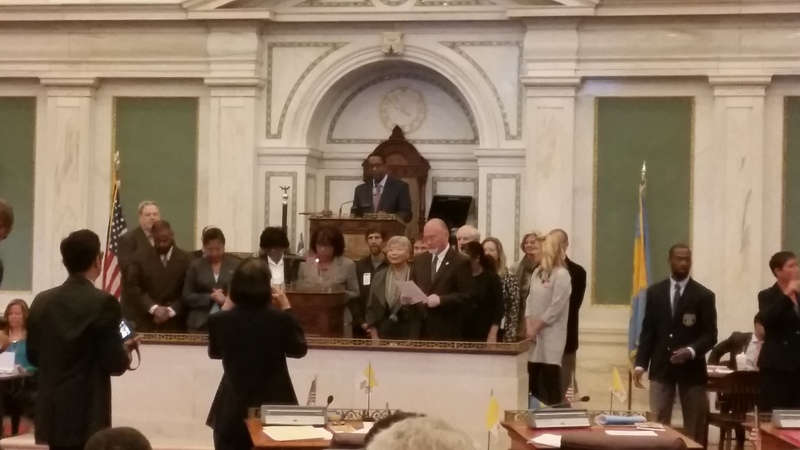 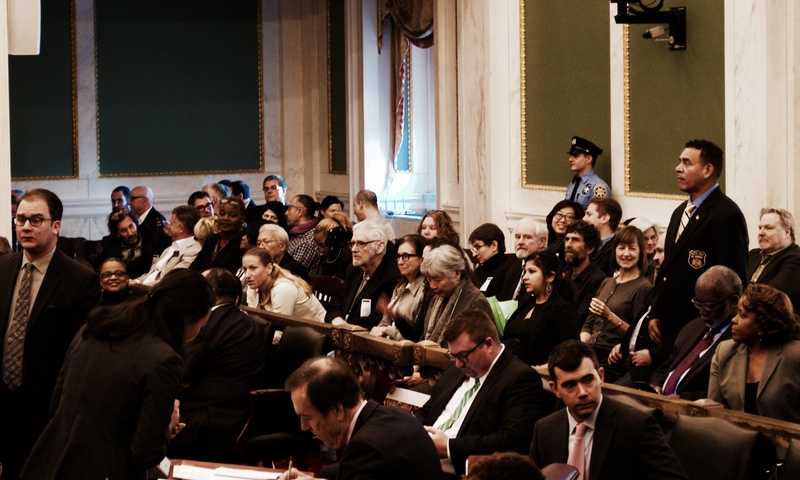 Thank you to all who helped make Philadelphia a Fair Trade City! 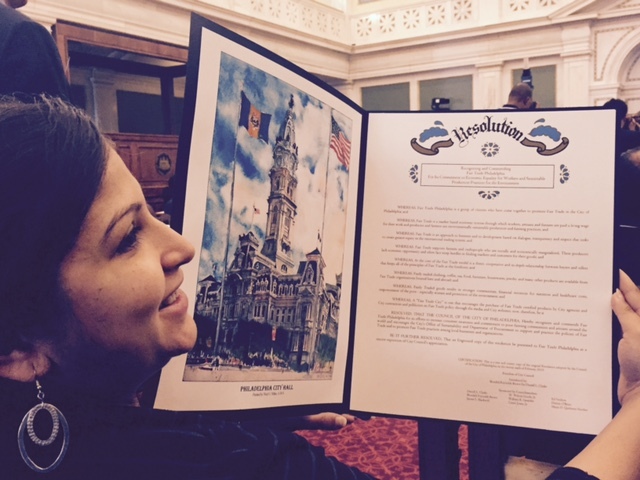 Below is some hightlights of this great milestone!